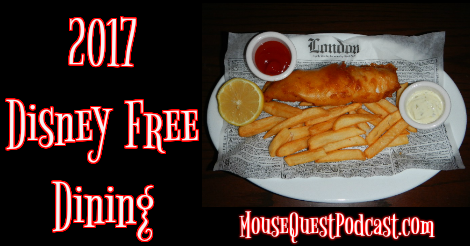 Every spring Disney fandom waits ever so impatiently for the announcement of the fall free dining promotion. This wildly popular offer has become a mainstay in the fall and while it has changed over the years it can still be a cost savings… if used correctly. This year’s plan did include some minor tweaks such as Moderate resort hotels now getting the quick-service dining plan as opposed to previous year’s when they receive the regular dining plan. With a Disney dining plan, every person in your party can enjoy 2 meals and 2 snacks per person. If your package includes a Disney Dining Plan, you’ll enjoy one quick-service meal, one table-service meal and two snacks per person, per night of your stay. 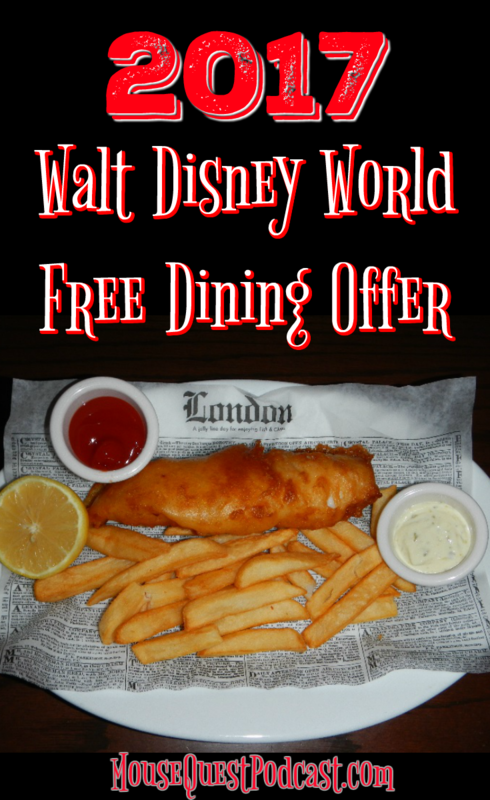 Table-service meals can be redeemed for Character Dining, Signature Dining and dinner shows. Plus, each person in your party gets a refillable mug. If your package includes a Disney Quick-Service Dining Plan, you’ll enjoy 2 quick-service meals and 2 snacks per person, per night of your stay. Plus, each person in your party gets a refillable mug. 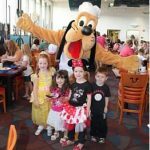 If you feel these plans will not meet the needs of your traveling party, you can upgrade to the Disney Deluxe Dining Plan which includes three meals and two snacks per person, per night of your stay. Plus, each person in your party gets a refillable mug. 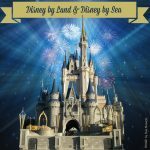 The package includes your resort hotel room, theme park ticket(s) with Park Hopper or Park Hopper Plus Option and the Dining Plan (Disney Quick-Service Dining Plan with Value and Moderate Resort hotel packages; Disney Dining Plan with Deluxe and Deluxe Villa Resort hotel packages). This offer excludes campsites at Fort Wilderness, Little Mermaid Standard rooms at Disney’s Art of Animation Resort and Bungalows at Disney’s Polynesian Village & Bungalows. Tickets and options must be used within 14 days of first use. Some table-service restaurants may have limited or no availability at time of package purchase. Excludes alcoholic beverages and gratuities. Everyone in the same room must be on the same package. The number of rooms allocated for this offer is limited. Book through July 7, 2017. Sue Nowicki is an alumna of the 2014/15 Disney Parks Moms Panel. She splits her time between planning her next Walt Disney World vacation and being team mom to ten high-energy volleyball players where she fills the roles of secretary, navigator, head cheerleader, treasurer, athletic trainer and team psychologist. You can follow her on Twitter @MQPodcast. You can follow our pixie-dusted journey here: Facebook, Twitter and Pinterest for more great Disney and Lifestyle content. 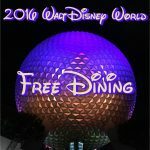 Episode 87: Free Dining! Is it really free? Try the Grey Stuff, It’s Delicious…and FREE!